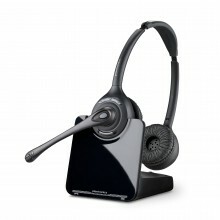 Resource Management, Inc. is an authorized reseller of Plantronics® headsets. 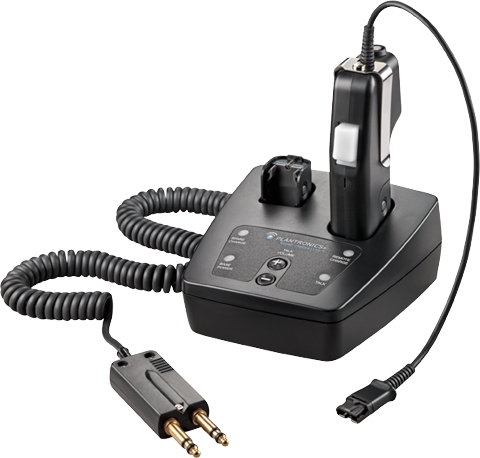 Click on any Plantronics® headset picture below to preview its product description. Contact us for your low pricing, (704) 756-5446. Any of the above "H Series" headsets are compatible with either of the headset adapters below. You can download the product data sheets in Adobe Acrobat format (.pdf) on each product description page. You must have the Adobe Acrobat Reader to view the data sheets. Click on the image link above to download Acrobat Reader.